Surrey Fusion Festival returns for its 11th year as the ultimate celebration of food, music and culture. 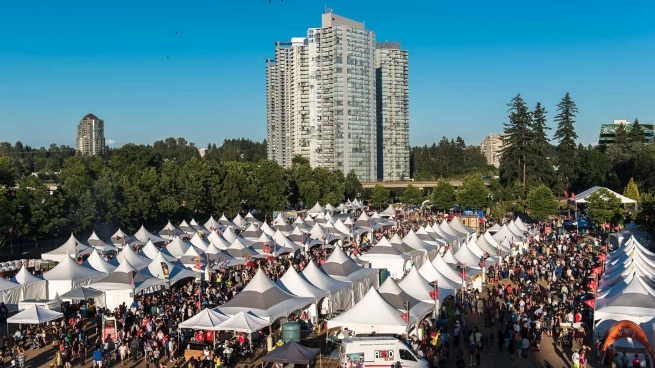 The free, all ages event hosts over 50 cultural pavilions showcasing authentic cuisine from countries around the world, crafts, textiles, instruments and more! Over 150 musicians, artists and dancers perform across six stages over two days, including Saturday’s headliner Walk Off The Earth. The event also features an Indigenous Village, Cooking Stage and kid’s world.